Stunning Arts & Crafts home full of historic charm and modern amenities in an ideal neighborhood 2 blocks from Lake Phalen and its park, near walking and bike trails, close to premiere restaurants and the Eastside YMCA, part of an amazing community, and surrounded by great schools. 4 bedrooms on one level, main floor Â½ bath, large sunroom, stainless steel appliances, granite countertops, hardwood floors, beamed ceilings, original woodwork throughout, finished basement, 2-car garage, perennial gardens with stonework and lighting, plenty of storage. This list could go on, but it's probably best for you to come see for yourself. Directions: Phalen Blvd to Johnson Parkway. North on Johnson Parkway. West on Maryland. North on Frank. I was searching for a Property and found this listing (MLS #5148467). 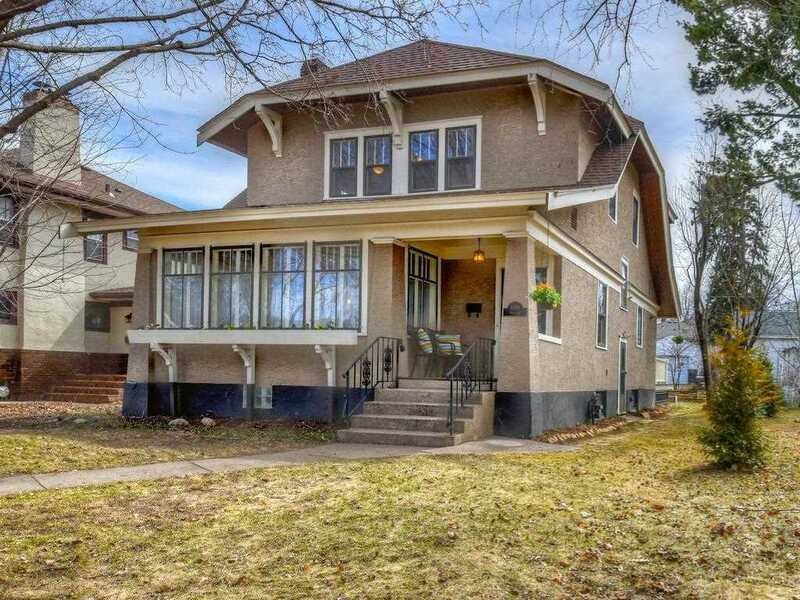 I would like to schedule a showing for 1088 Hyacinth Avenue E Saint Paul, MN 55106. Thank you! I was searching for a Property and found this listing (MLS #5148467). Please send me more information regarding 1088 Hyacinth Avenue E Saint Paul, MN 55106. Thank you! Listing provided courtesy of ABC Realty, LLC. MLS # 5148467: This property at 1088 Hyacinth Avenue E, Saint Paul, MN 55106 is located in the Payne-Phalen subdivision and is listed for $375,000. MLS # 5148467 has been on the market for 8 days.